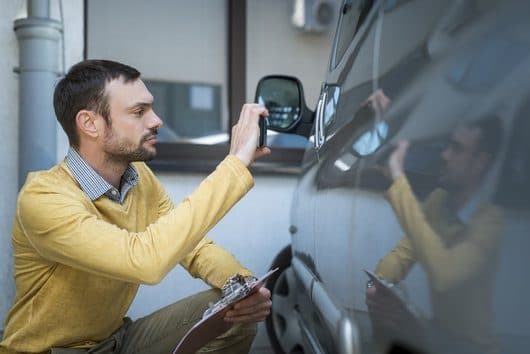 Insurance companies don't just look at your driving record, but also gather reports on what claims you've made with them or previous auto insurers. At-fault claims will likely result in a surcharge, while not-at-fault collisions and comprehensive claims may not. How much was paid out is analyzed, since claims under a certain amount, such as $1,500, may keep you from a surcharge. The number of claims you've had also matters. If you've had three claims in three years, auto insurance providers are going to see you as risky to insure and either hike up your rates or decide not to renew your policy at the end of the term. 0 Responses to "Claims record"